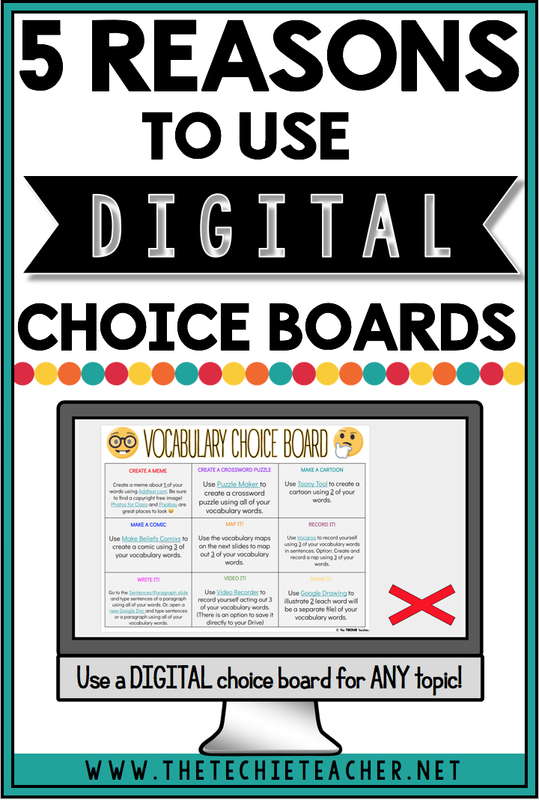 5 Reasons to Use DIGITAL Choice Boards in the Classroom | The Techie Teacher® . 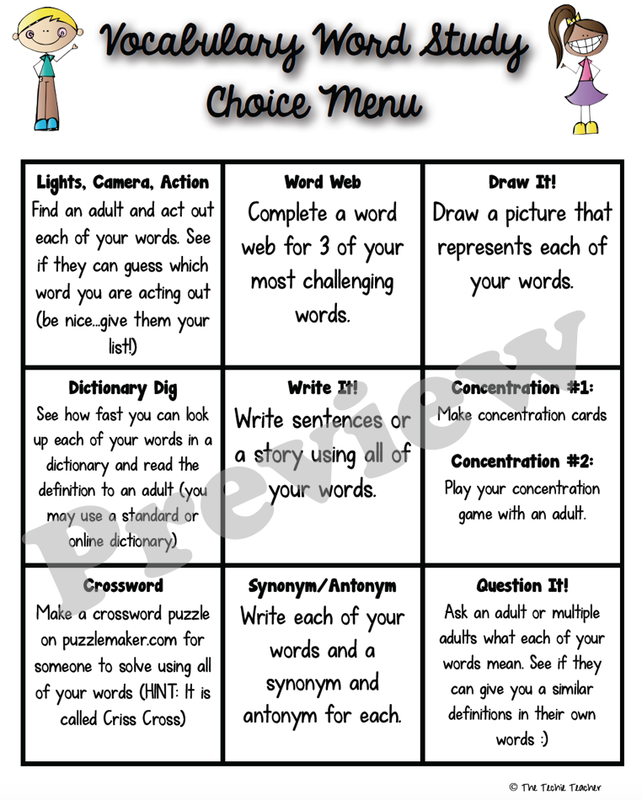 When I was a classroom teacher I loooooved using choice boards. Students felt like they had some type of ownership of their learning when they got to choose which activity they wanted to complete for the day. Furthermore, choice boards allowed for me to personalize learning. Usually I just had students choose 3 of the activities to work on throughout the week and they would cross off each activity as they completed it as long as they had 3 in a row. Some teachers have students complete all of the activities in whatever order they choose. Up to you! I now help teachers create their choice boards which usually have some element of technology involved. We also make these choice boards digital using Google Slides, no copies needed! The activities we include in these digital choice boards involve technology tools for students to use as they explore the topic of study. We don't come up with technology based activities just to get students using technology, we come up with technology based activities because they have the ability to tap into multiple intelligences and learning styles. 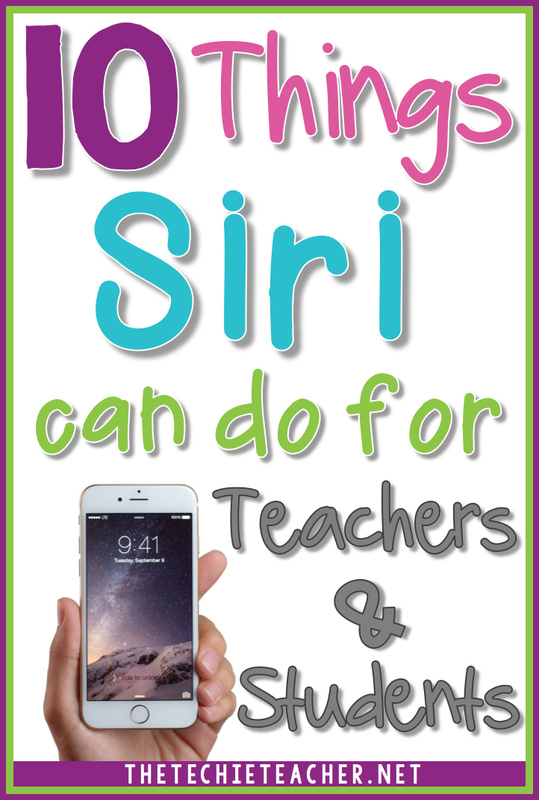 Typing, voice-to-text, text-to-speech, graphic, diagram, audio recording, video recording, and multiple creation tools can truly maximize our learning environment to reach its full potential. 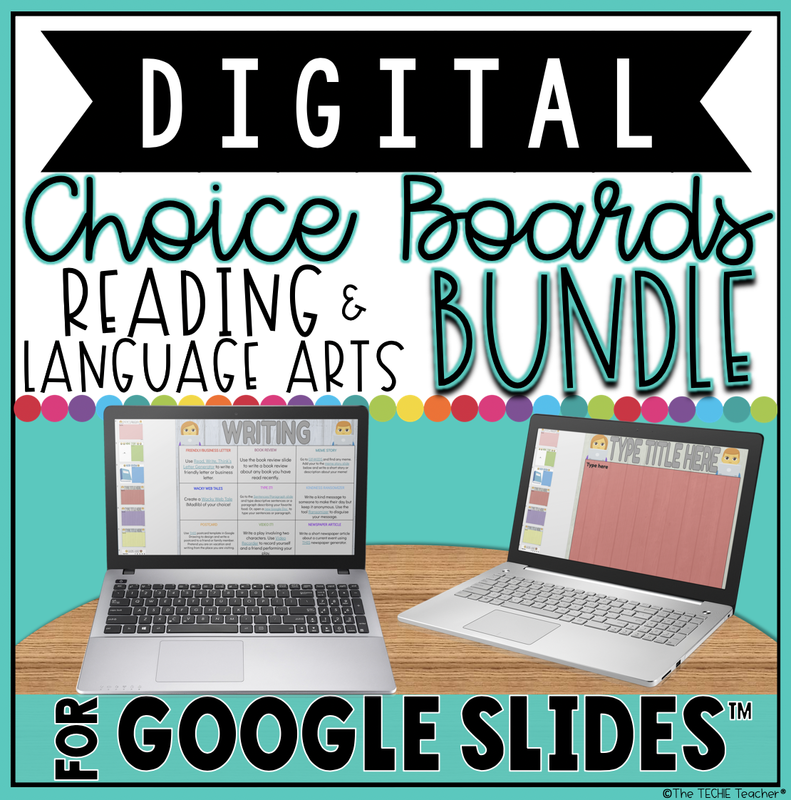 Here are 5 reasons why DIGITAL choice boards might be a better option than paper choice boards if your students have access to devices. Links! You can place links to digital tools within the choice board. 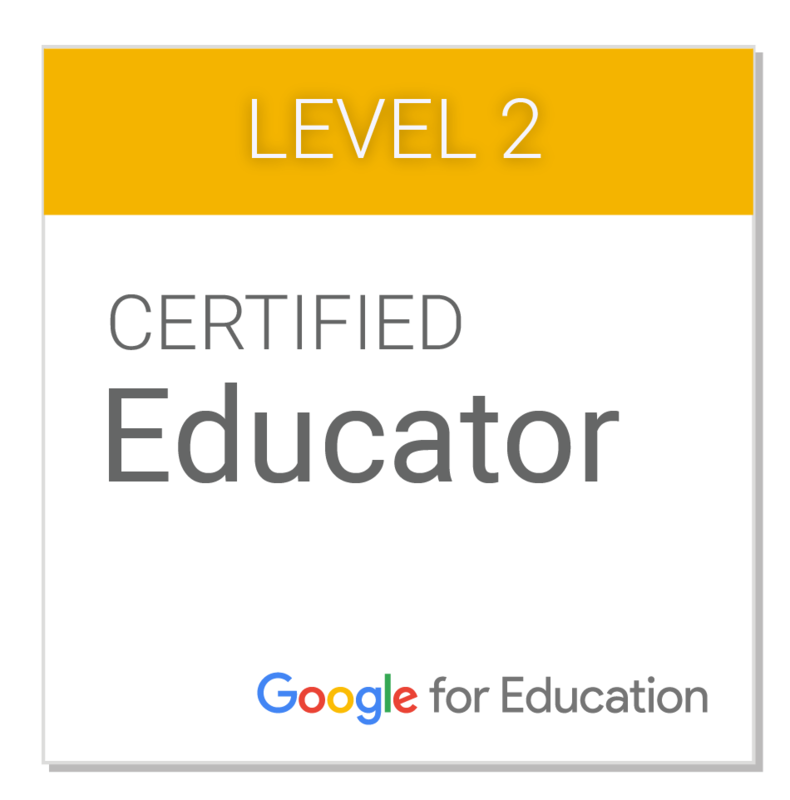 This makes it easy for students to quickly and easily navigate to various websites and applications. Here is an example of my Vocabulary Choice Board for Google Drive™. Students can drag the "X" shape to cover completed activities. I simply made an "X" shape and copied and pasted multiple Xs to lay on top of one another to create a bank of Xs. Keep everything in ONE place! My digital choice board that you see above was created in Google Slides. Students can add as many slides as they need to show their work. I provide several slides for written responses as well as word maps for students to use. 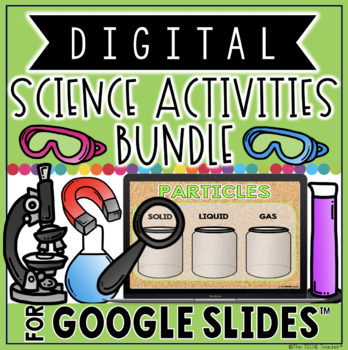 You can create any type of activity slide to fit the needs of the activities you come up with for your digital choice board! 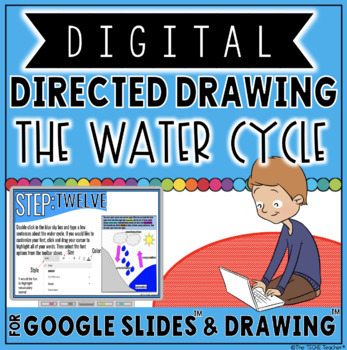 If one of your activities requires students to use an external web tool to make a comic, meme, or drawing, have students take a screenshot of their creation and place it on a slide. Accountability all in one place! This will make it EASY for you to check on each student's progress as well as grade their work. 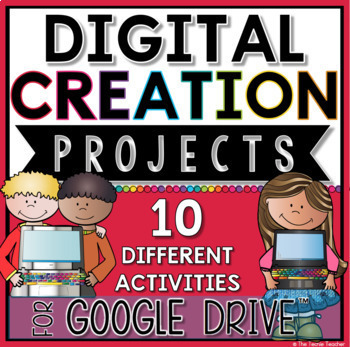 Here is an example from my Editable Digital Choice Boards for Google Drive™ resource. We created a comic in Make Beliefs Comix, took a screenshot and added the image to one of the slides. You can also have students hyperlink creations into their slides. Have them copy the URL of their project (for instance, a Vocaroo voice recording), type a word or set of words on a slide, highlight those words, click the LINK icon in the toolbar and paste their link in the box. Once they click Apply the word or set of words will hyperlink straight to their project! The choice boards displayed above contain individual text boxes for each activity. This makes it EASY for the teacher to rearrange or swap out activities so the choice boards are different every time. Also, you can easily differentiate for individual students. Perhaps you have a student with an IEP accommodation in which they need a reduced amount of problems/activities. 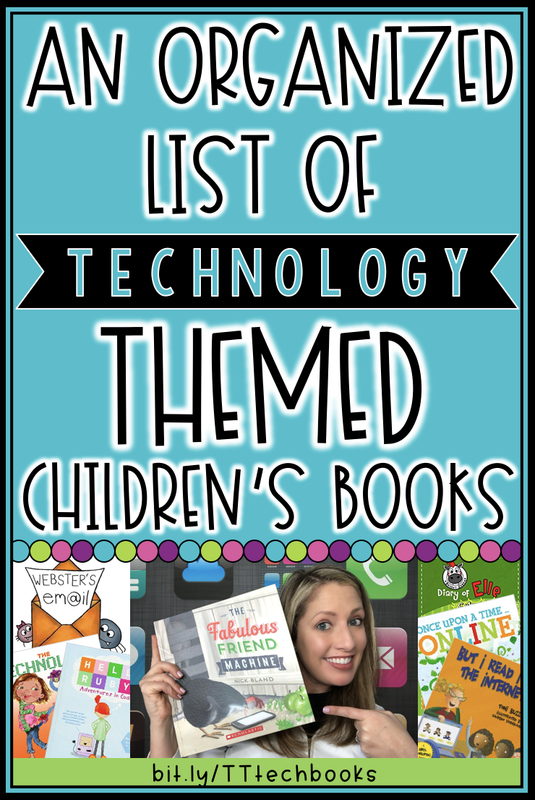 You can easily pop into their presentation (if the choice board is available in Google Drive or One Drive) and swap out activities or the number of problems/words/sentences they need to complete for a certain activity. Furthermore, you can add links to assistive technology tools they might need in order to be successful in completing a particular assignment. Not to state the obvious buuuuut digital choice boards are paperless! No more copies annnnnd students are less likely to lose their board or their work. They can even continue to work on their choice board at home if they have internet access. You never know, students might be so excited about their work that they decide to show it off at home by launching their presentation. 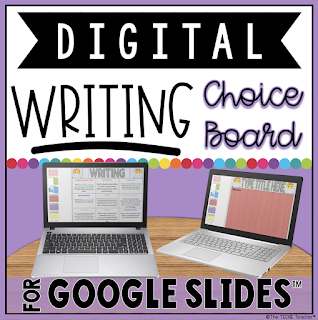 Digital choice boards in Google Drive makes giving feedback and grading a breeze! You can hop onto any student's presentation from practically any device to check on their progress as well as grade their work. Check in while you are at the doctor's office, from the comfort of your sofa or even while you are working with a reading group at the reading table😉 Leave encouraging and helpful comments for students so they know they are on the right track or need to go back to rethink certain concepts. Obviously I could keep raving about reasons why using digital choice boards would make a great addition to your classroom. Give it a try! You can create one for practically any topic/subject area. 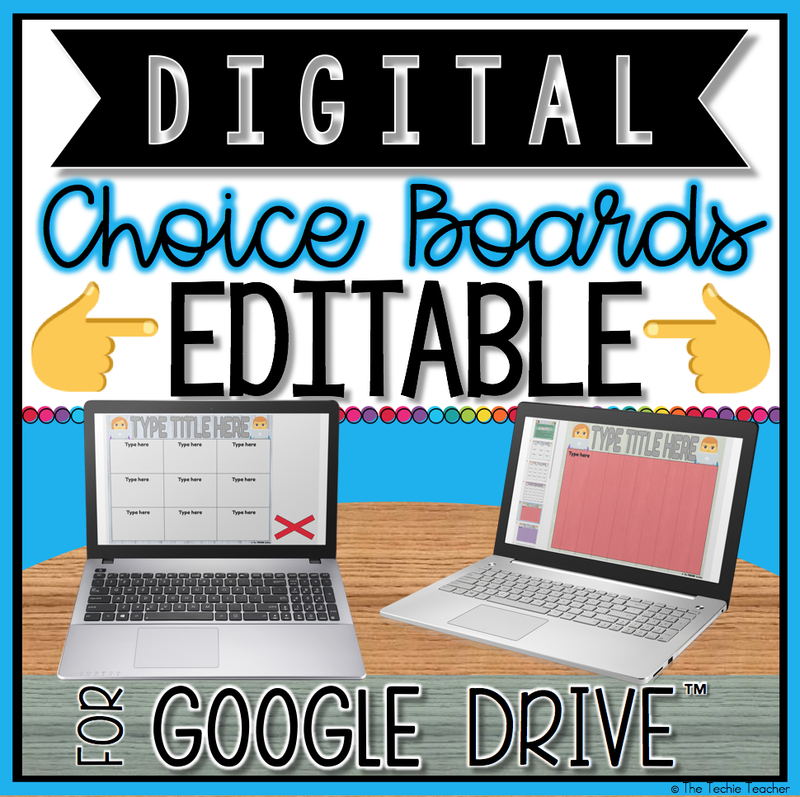 If you don't have the energy to create a digital choice board from scratch, then check out my EDITABLE Choice Boards for Google Drive™. Plug in your activities, assign to students and you will be in business. These will work for a wide range of grade levels. 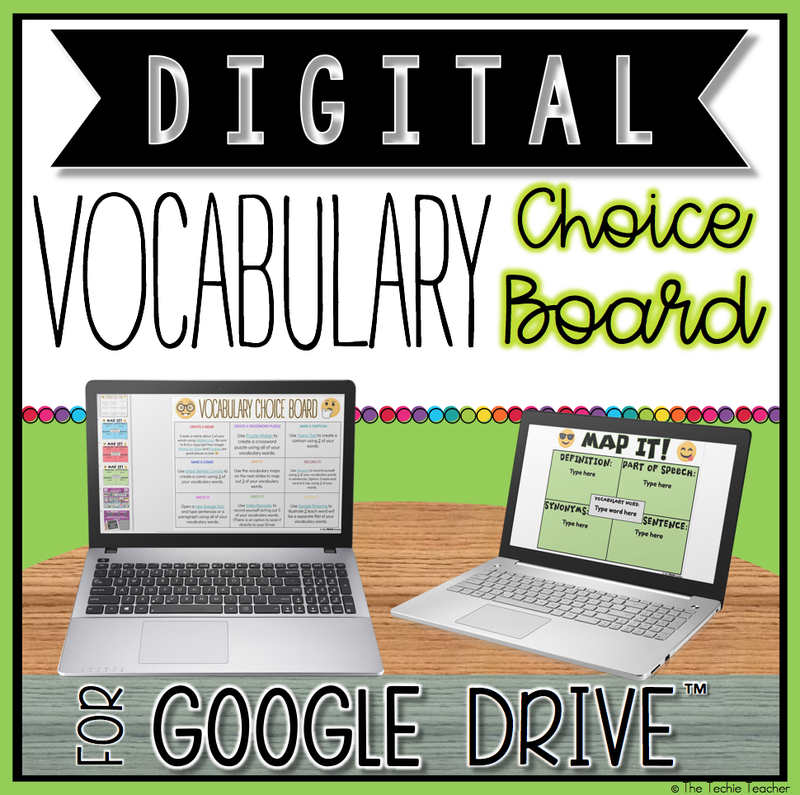 I have an Editable VOCABULARY Choice Board for Google Drive™ that already contains 9 different digital activities for students to practice using vocabulary terms in context. I created this for 4th, 5th and 6th grade students but you can adapt the activities to fit the needs for your learners since it is editable. 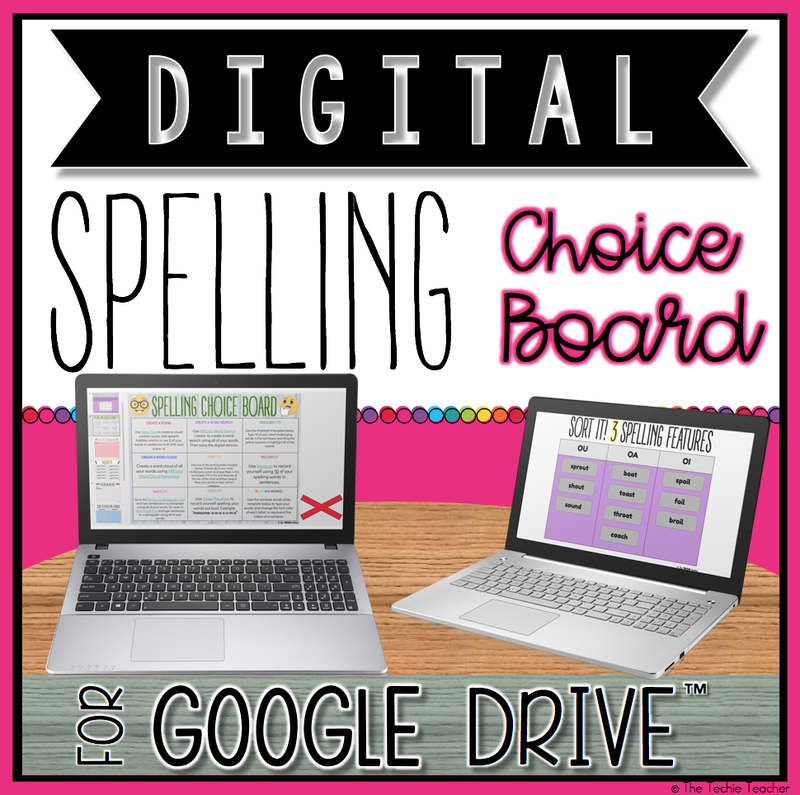 If you are looking for spelling practice activities, I have a Digital Spelling/Word Study Activities Choice Board for Google Drive™ that already contains 9 different digital activities for students to practice their spelling words. I created this for 3rd, 4th, and 5th grade students but you can adapt the activities to fit the needs for your learners since it is editable. 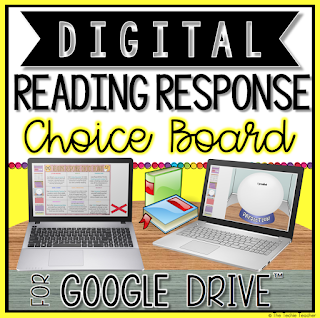 I also have a Reading Response Digital Choice Board that already contains 9 different digital activities for students to respond to their reading. I created this for 4th, 5th and 6th grade students but you can adapt the activities to fit the needs for your learners since it is editable. 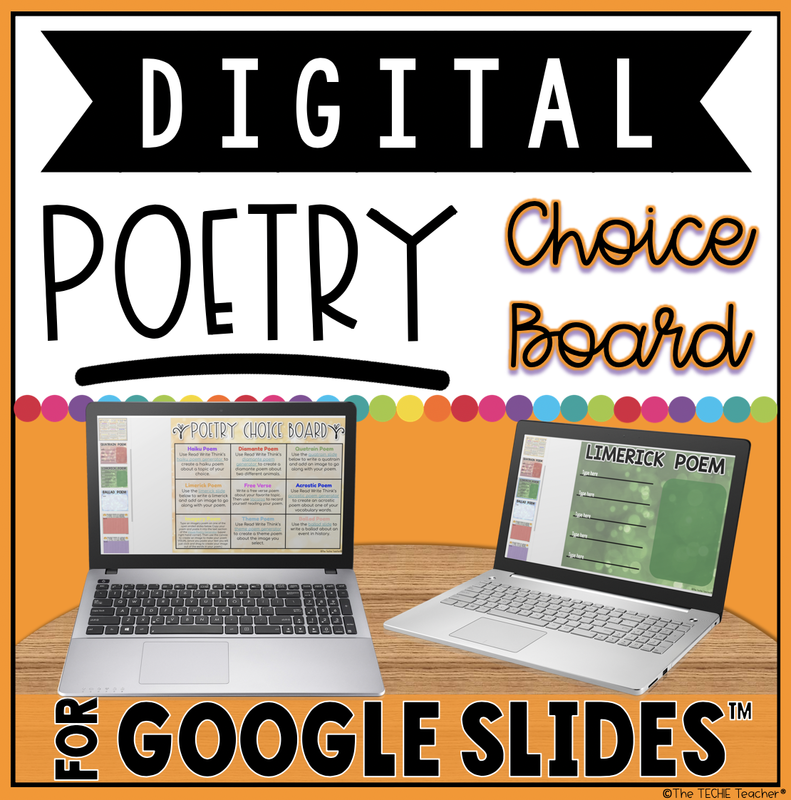 Finally, I also have a Poetry Digital Choice Board for students to practice writing different kinds of poems! 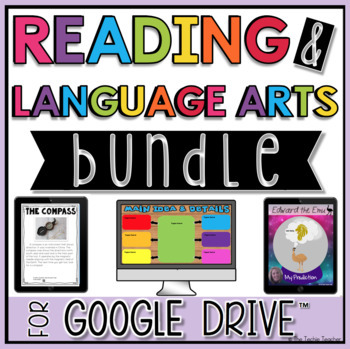 If you are interested in all of the Reading & Language Arts Digital Choice Boards I have bundled them HERE. I also have started working on choice boards for MATH. 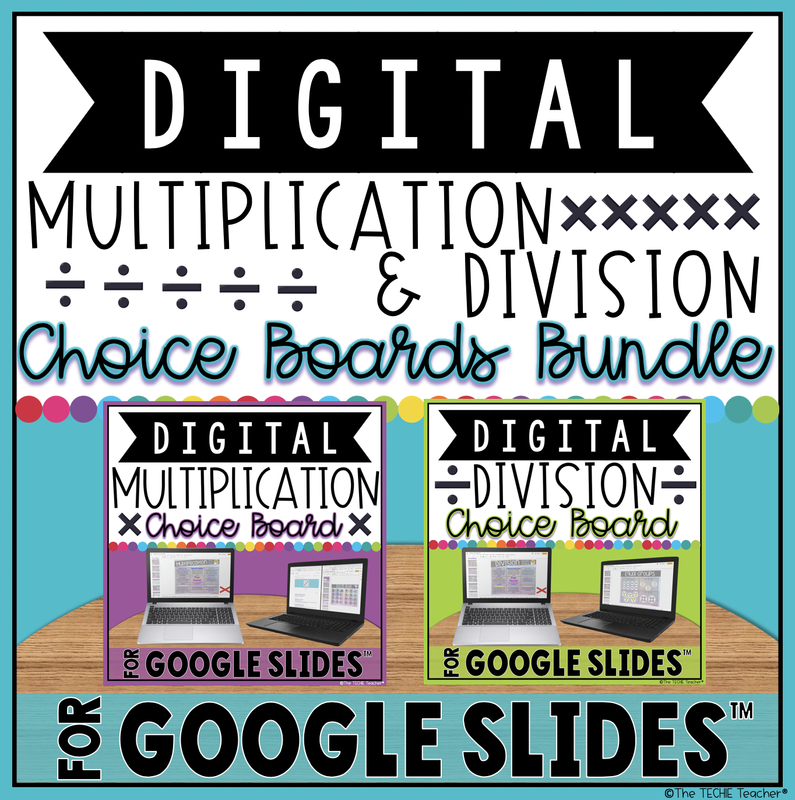 HERE is my bundle of basic multiplication and division choice boards. 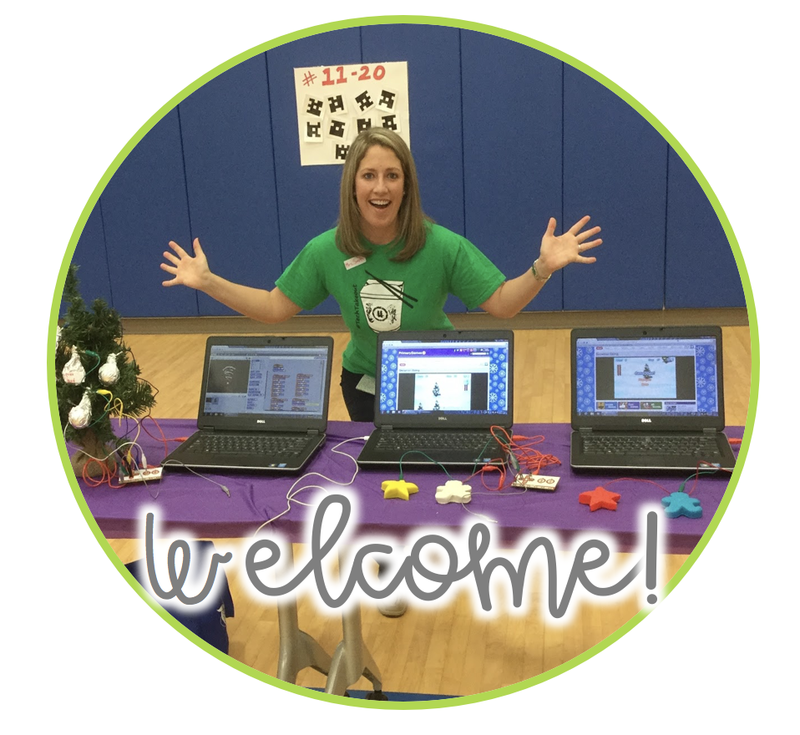 I hope you enjoyed reading about how I use digital choice boards! 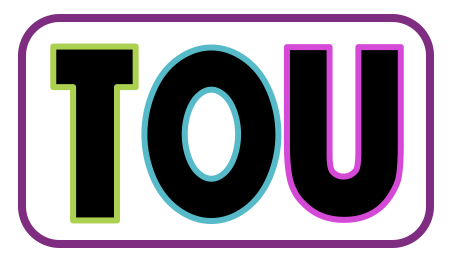 In honor of Digital Learning Day that is happening Thursday, February 22nd, I have teamed up with some amazing bloggers to bring you a FUN blog hop and giveaway! Grab some tips, tricks and content from some incredible techie teachers to improve student outcomes by visiting each post. 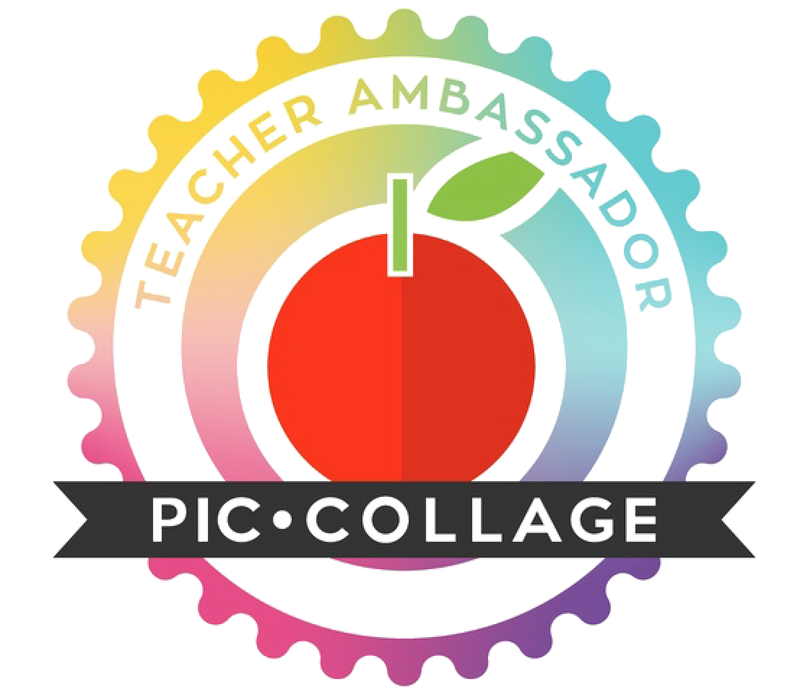 👉Prize: Enter to WIN a $50 TeachersPayTeachers gift card! 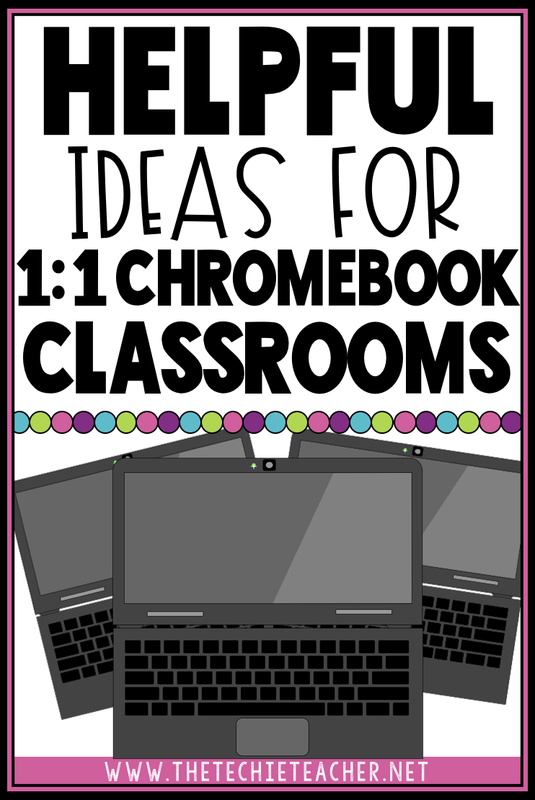 Comment below to let me know how you could use digital choice boards in your classroom. 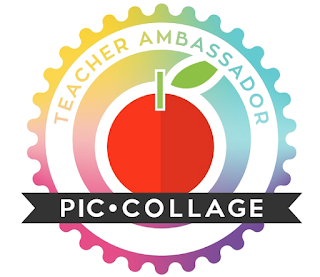 Then click the image to read about another way to add digital learning into your classroom. You must comment on each post to be entered into the giveaway. Has anyone tried this for 3rd grade? Great idea. I used to do a similar 'activity bingo' with my students years ago (on good old paper). I like your integration of technology into the activity. Hyperlinking resources in the grid is a great idea. Thanks for sharing. Do your students have to login to their Google accounts to access the choice board and turn in the work? Or do you provide them with an external link? 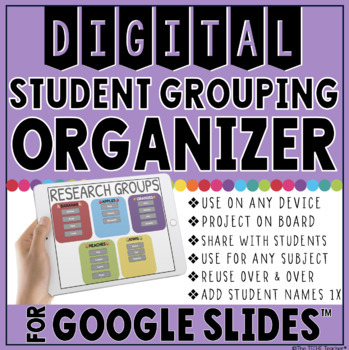 It works best if students have their own Google account :) Many teachers have been assigning their choice boards through Google Classroom for easy management. Choice boards are so important for differentiation in your classroom. Thank you for providing these ideas. WOW, I use printable choice boards with my students but never thought to make them digital. I love this as an option. Thanks. choose ways that best suit them! This post was so informative. I could see adding digital choice boards to my math workshop. I think it would really help me to better differentiate for students. Thanks! I use digital choice boards for my fast finishers. It has made a huge difference for me this year. Love the idea of making them hyperlinked. 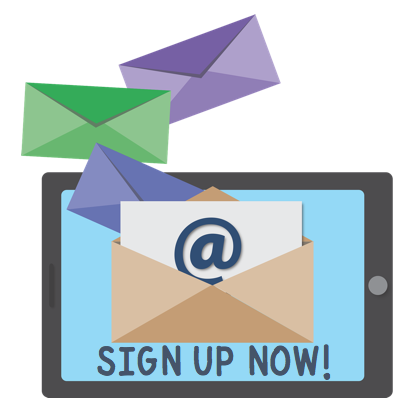 Thoughts or suggestions for those of us not one to one and no student emails? I tried putting them in our shared class google drive, but friend got "mixed up" on which board was their board :( Wondering if Seesaw or Classkick might help out. Oh goodness...haha! Do you have a folder for each student in your class account? If not, I'd suggest creating a folder for each student (maybe even color code them?) and naming it with their first name. Maybe even add an emoji after their name so they know exactly what to look for. This looks great! 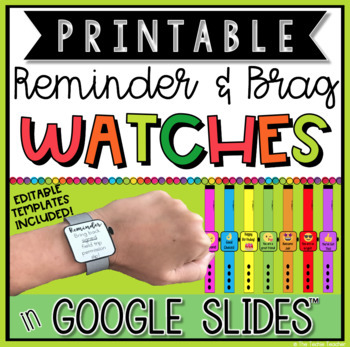 Great incentive for kids to get their work done! We are learning about the American Revolution right now, so I think I could do one with the different battles. My mind is racing!!!! That would be SO fun to make one about the American Revolution. Great idea! 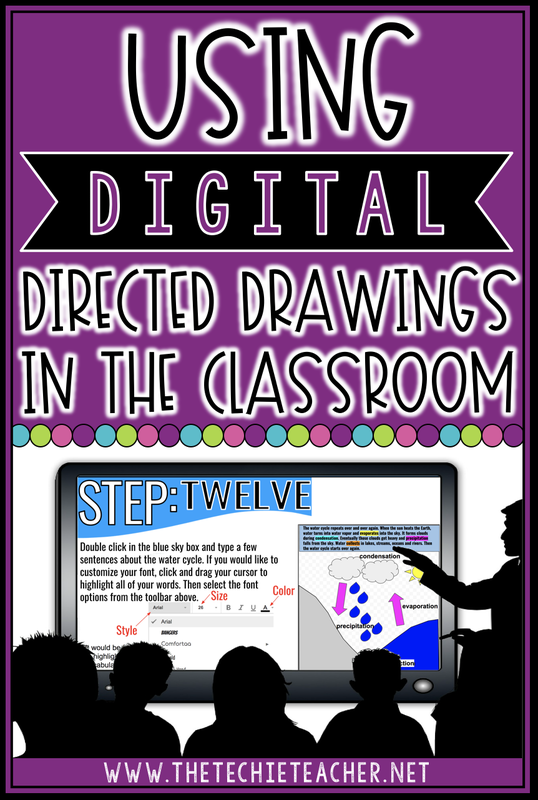 Great idea to use digital choice boards as a way to differentiate learning. I love that there are sooooo many fun possibilities with digital choice boards! Thanks for sharing! Thanks for stopping by, Lindsay! I haven't heard of digital choice boards before, thanks for this information... I'm definitely looking into it! 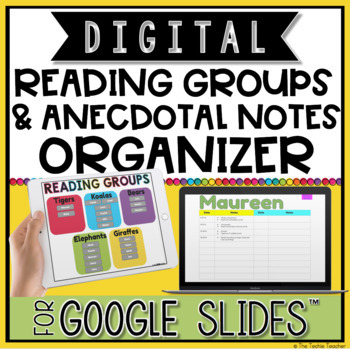 I especially like your editable Digital Spelling/Word Study Activities Choice Board. I think it would work great for my young students working on sight and CVC words. I use choice boards with students in grades 2, 3, 4, and 5. Reading Response Homework is done via a choice board each month. Multiple options plus a Create your own space. Monthly Enrichment activities are offered via a choice board. Homework choice boards for second graders has been a big success. One of the powerful aspects is the student sharing of their work. I add a hyperlink on the board that directs students to a Doc that they enter the links to their work so that their peers can view. I like using digital choice boards for review options for a test. Thank you for your additional ideas.